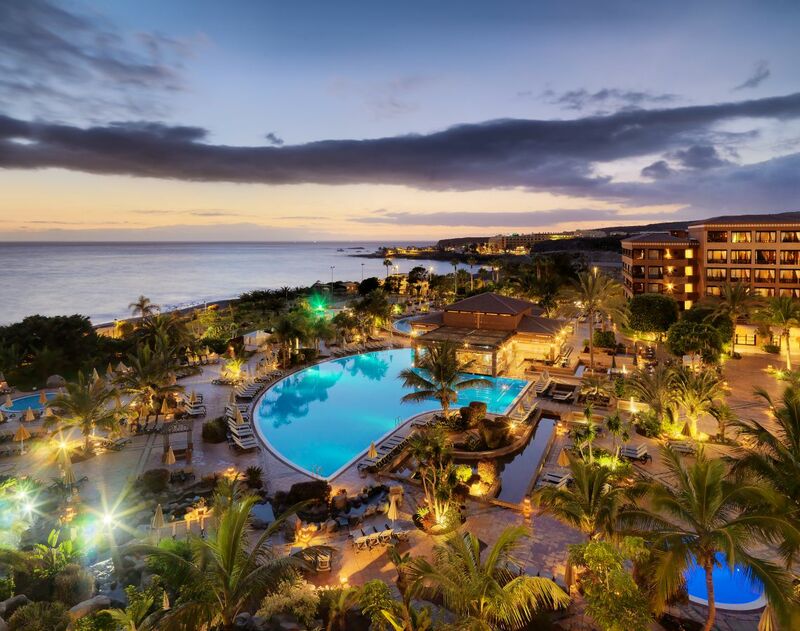 MCS11 will be held at two hotels in Costa Adeje, on the southern coast of Tenerife: Sheraton La Caleta and H10 Costa Adeje Palace. Both are premium hotels overlooking the Atlantic Ocean and within a few minutes of sandy beaches. The local restaurants and bars of La Caleta are 10 minutes away on foot, and the popular resort of Arona, with countless shops and international restaurants is 6 km away along a coastal pathway, or a short taxi ride away. We have blocked a limited number of rooms at Sheraton La Caleta, H10 Costa Adeje Palace and Hovima Jardín La Caleta at very competitive prices. You can register for MCS11 and book your accommodation here. Our Logistics Secretariat VIACONTE can answer your queries and cater for your special needs. See here contact details. 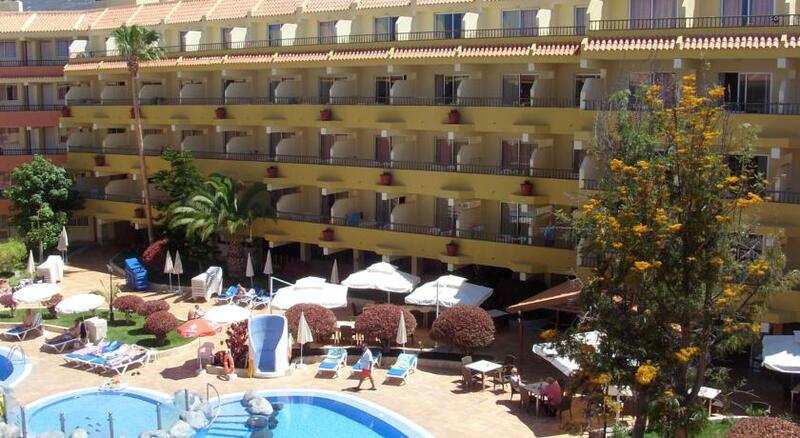 Costa Adeje is a very popular destination with limited accommodation. We advise you to book your accommodation as early as possible. Room block will be released on 16 Mar 2019. After this date, we will still do our best to find accommodation for you in this hotel. We advise to book early, particularly for extended stays. Ideally located in Costa Adeje in the South of Tenerife, Sheraton La Caleta Resort & Spa is only 1.5 km away from Golf Costa Adeje. With an average 23°C all year round and the natural beauty of Tenerife, the resort is ideal for travellers seeking relaxation. Its 284 rooms and 20 suites feature private terraces and all services for a perfect stay. 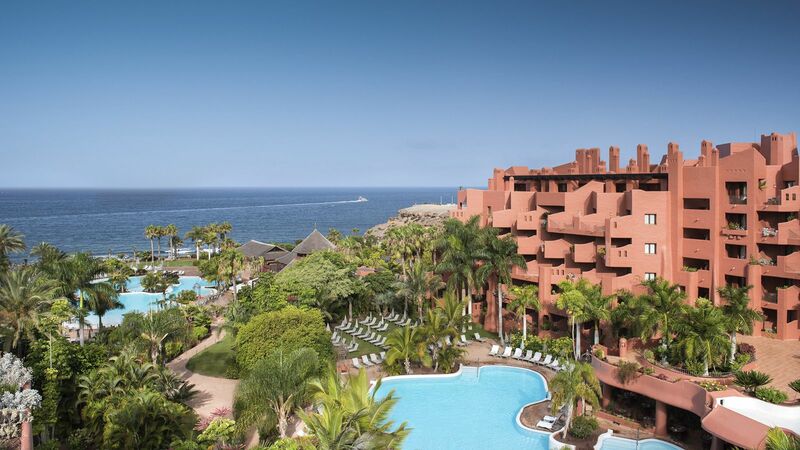 Located on the seafront and with direct access to La Enramada beach, H10 Costa Adeje Palace is an iconic hotel known for its magnificent swimming pools, Chill-Out Terrace with spectacular sea views and enchanting Canary Island gardens. It also features a wide range of dining options, including the Asian restaurant Sakura Teppanyaki. Room block will be released on 15 Feb 2019. After this date, we will still do our best to find accommodation for you in this hotel, but please note that availability is very limited. Early booking advised. HOVIMA Jardín Caleta is ideal for family or couple holidays, and for athletes or golf players that may use the sports centers nearby. Its close location to the beach Playa del Duque and “La Enramada” beach make it an excellent option for some relaxed holidays without having to give up the fun. 22Mar19 – Our block of rooms at Hovima is sold out. 15Mar19 -Superior apartments from our block are sold out. Only a few double/triple apartments left. 01Mar19 – Single apartments from our block are sold out. 27Feb19 – We have negotiated lower prices with this hotel. If you have a booking through VIACONTE at the previous price, VIACONTE will send you a credit note, and you will be able to collect the difference from the VIACONTE desk during MCS11.